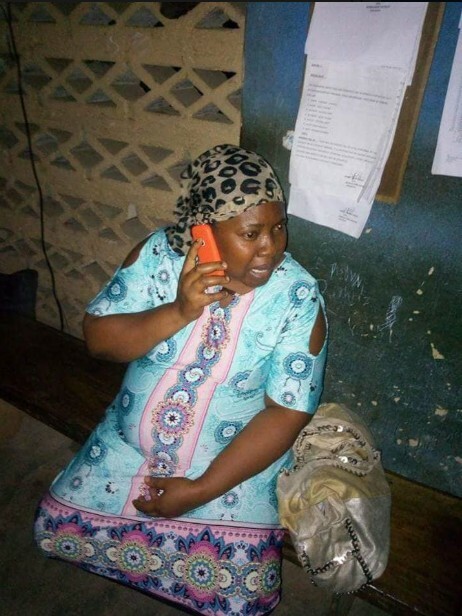 A woman was arrested after allegedly brutalising her housemaid with a hot knife. According to reports, the pregnant woman allegedly used hot knife to burn her maid’s bum after wasting time while sent on an errand. It was also alleged that this is not the first time this kind of brutal punishment is being meted out on the little girl. Report has it that due to the woman’s condition, the police are refusing to prosecute her. I plead with every man and woman created by God, that if u are not ready to accept a maid as ur own child, don’t make attempt to take any into ur house. 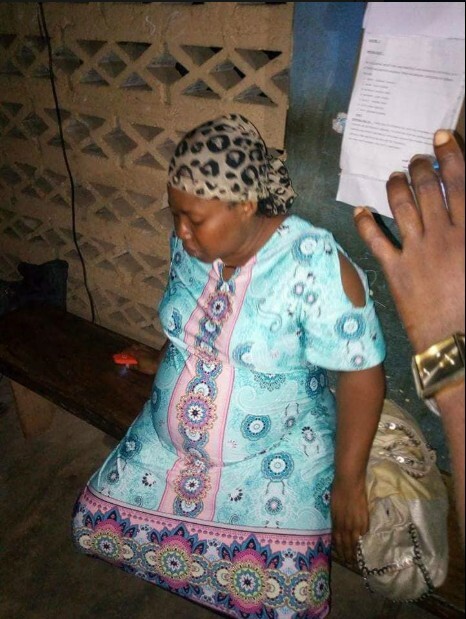 Reporting from Abia State is a pregnant woman with three kids used hot knife on her little made because she sent her on on errand and she wasted time on d errand. 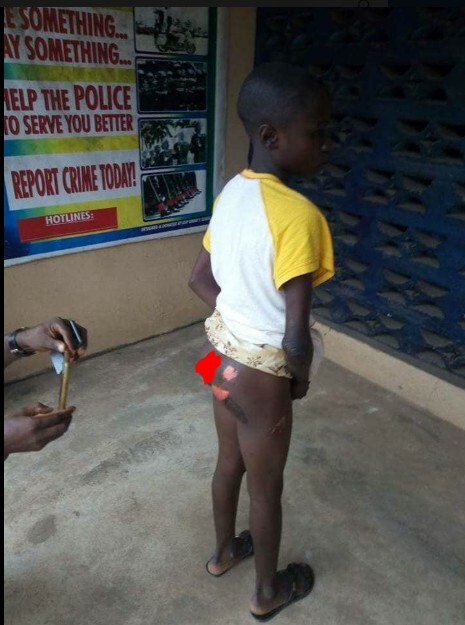 That was d second time she put knife on fire and place on her bumbum. Neighbours saw the little girl walking with her legs open and she showed them wat the wicked madam did to her. And d matter was reported to d police. The police have refused to prosecute her because she is pregnant with heaven knows which angel.